Nighttime Lovers has something to celebrate; it’s 10th release! It’s amazing how big the Nighttime Lovers fanbase has grown over the years! 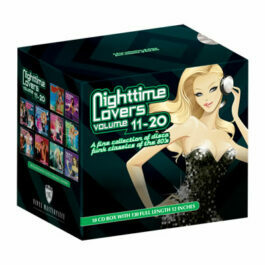 Nighttime Lovers volume 10: Two CD’s with the finest disco funk collection! 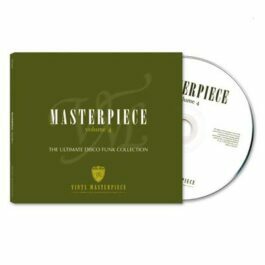 CD1: 14 long 12 inch versions. Some highlights: Angela Bofill, Earl Turner, Jeff Lorber Band, Jimmy Williams (Salsoul), Keith Sweat, Kim Herte. See tracklist below. 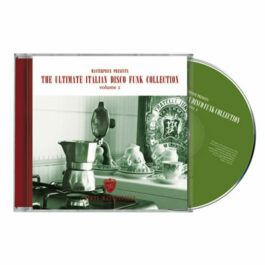 CD2: “Best of Nighttime Lovers Volume 1 – 10 Megamix by Frankie Rodriquez”. See tracklist below.